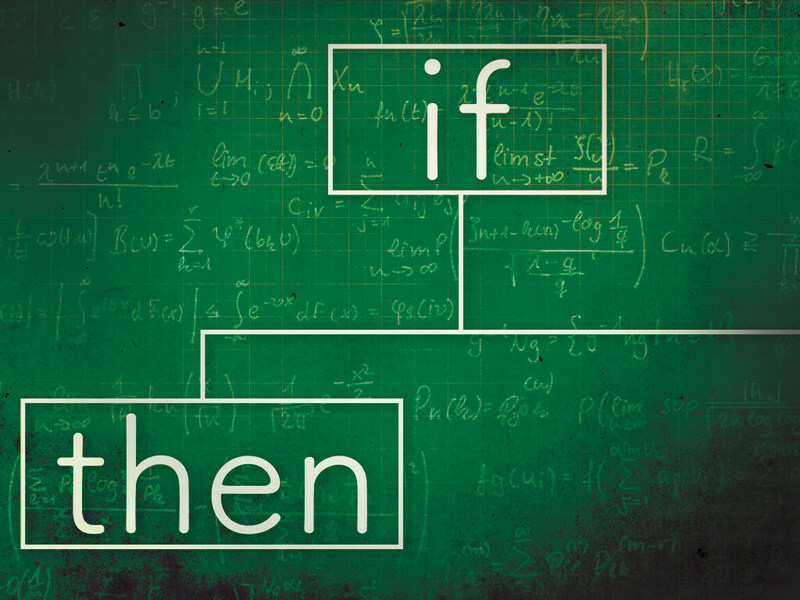 A short bit about the "IF THEN" series. Explain a little bit of the goal of the series as a whole, and maybe introduce a little bit of what to expect. Brandon kicks off the first sermon the the "If Then" series covering some basic tools and practices of being a Christian. Brandon continues our If Then series with this conditional statement: If we sacrificially give, then we are truly loving God and others. This week, Brandon discusses the If Then statement: If we fast, take a break from everyday activities, wth the purpose of getting closer to God, then we will be rewarded by Him. Today Brandon closes out the If Then study by talking about this statement: If we pray and communicate with God, then we will overcome.